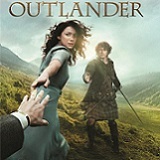 Outlander: Season One The Ultimate Collection contains all sixteen episodes from the series’ first season. This specially curated release boasts the most in-depth behind-the-scenes bonus material possible. The seven-disc set is loaded with extras including a book of photographs and behind-the-scenes excerpts from the crew, giving fans a glimpse into how Season One came to life. Also included is a collection of photographs, chosen by the actors, creator and author themselves, complete with a frame for enthusiasts to display at home. 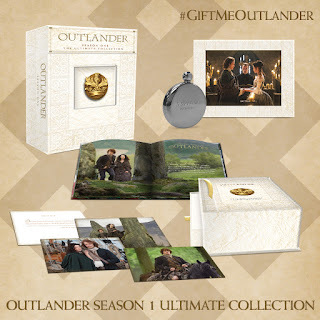 The Ultimate Collection will come with an engraved flask, with one of three unique quotes from the series (“Sassenach”, “Je Suis Prest”, “Slàinte Mhath”), along with the Season One Soundtrack including three previously unreleased, bonus tracks -- “Mr. and Mrs. Randall,” “The Wee Wee Man,” and “Blow, Blow Thou Winter Wind” -- from composer Bear McCreary, selected exclusively for this release. CULVER CITY, Calif. (Nov. 2, 2015) – The popular drama explores the relationships of Claire Randall, a World War II nurse who inexplicably travels back in time to 18th century Scotland, where she meets Jamie Fraser, a chivalrous Scottish warrior. Caitriona Balfe (Now You See Me) and Sam Heughan (A Princess for Christmas) head the cast of Starz’s breakout series based on Diana Gabaldon’s # 1 New York Times best-seller. Just in time for the holidays, fans can look forward to the epic Outlander: Season One The Ultimate Collection, arriving Nov. 3 from Sony Pictures Home Entertainment. 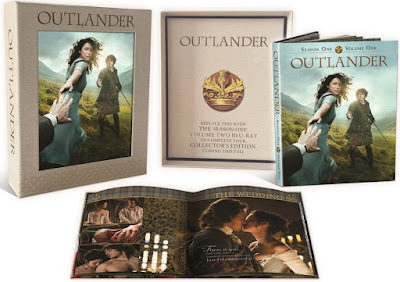 This limited edition Blu-ray release will arrive in elegant collectible packaging, and include a book, keepsake box, engraved flask, and collection of photographs in addition to the Season One Soundtrack and a bonus disc with special features including a 45-minute Outlander yule log. Outlander enthusiasts who purchase this set will also be treated to their very own Outlander Yule Log, complete with a roaring fire that can be turned on at any time to evoke the warmth of Jamie and Claire’s romance. The Ultimate Collection will also include all special features previously released on Volumes One and Two. OUTLANDER: SEASON ONE also stars Tobias Menzies (TV’s “Game of Thrones”), Graham McTavish (The Hobbit trilogy), Duncan Lacroix (TV’s “Vikings”), Grant O’Rourke (TV’s “STV/Comedy”), Stephen Walters (Batman Begins), Gary Lewis (Billy Elliot), and Lotte Verbeek (TV’s “The Borgias”). The series was developed by Ronald D. Moore, executive producer and 2005 Peabody Award winner for “Battlestar Galactica”, best known for his contributions to the Star Trek franchise. 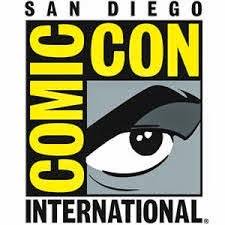 Outlander is produced by Tall Ship Productions, Story Mining & Supply Company, and Left Bank Pictures in association with Sony Pictures Television. The OUTLANDER series, adapted from Diana Gabaldon's international best-selling books, spans the genres of romance, science fiction, history, and adventure into one epic tale.